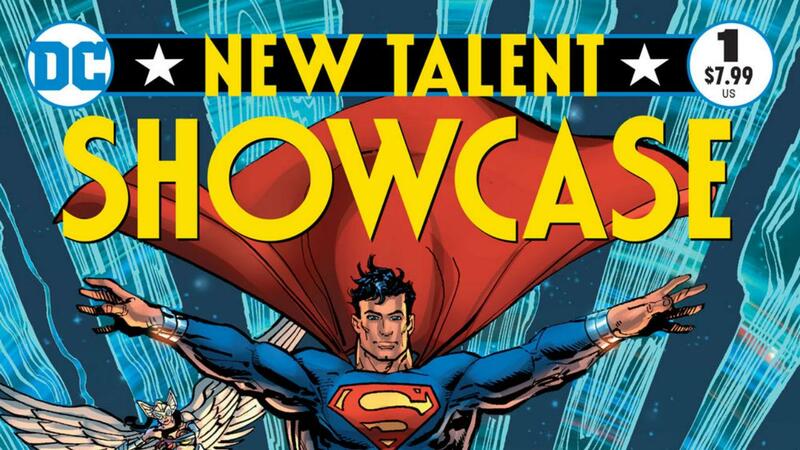 Comic Frontline: DC Preview: New Talent Showcase #1 - Deadman: Killing Time! 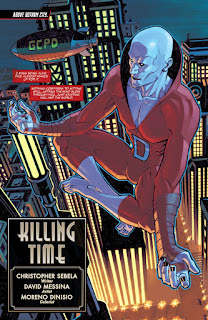 DC Preview: New Talent Showcase #1 - Deadman: Killing Time! 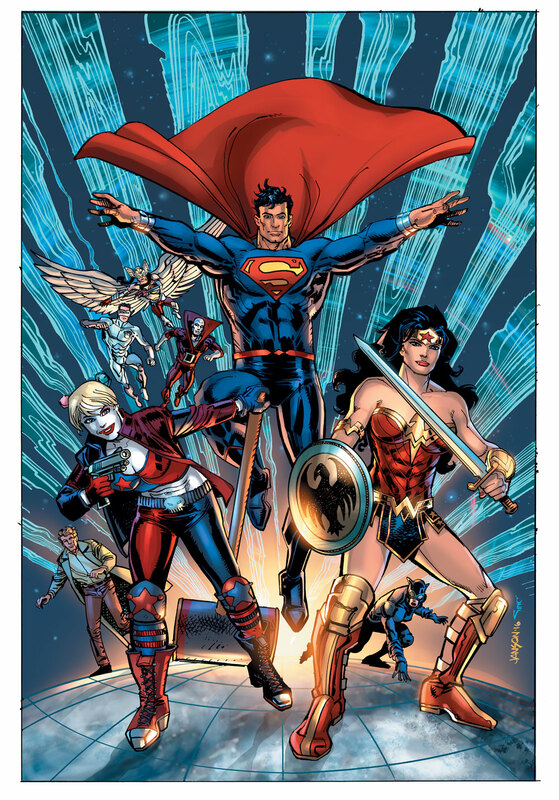 A little over one year ago DC launched the Talent Development department. The goal: to find, instruct and nurture new and current DC talent. 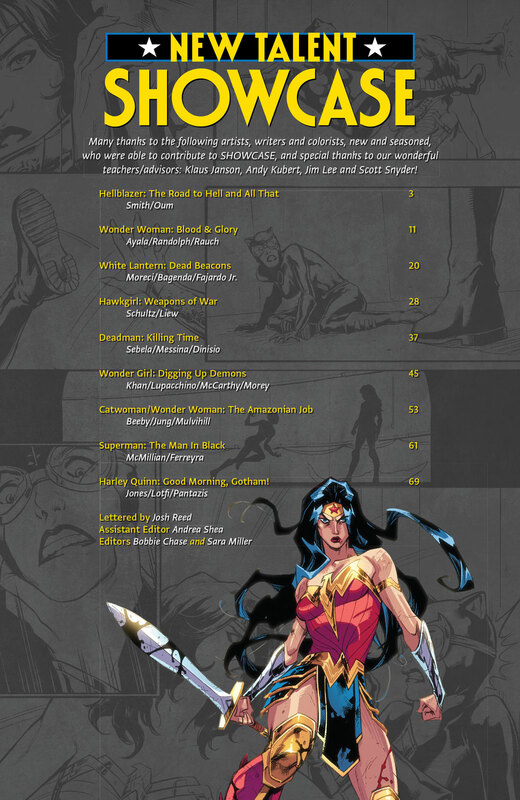 In just a short amount of time since the launch, DC has run two successful workshops taught by a few of the greatest creators and teachers in the business; one for writers led by Scott Snyder, and one for artists led by Klaus Janson and Jim Lee. 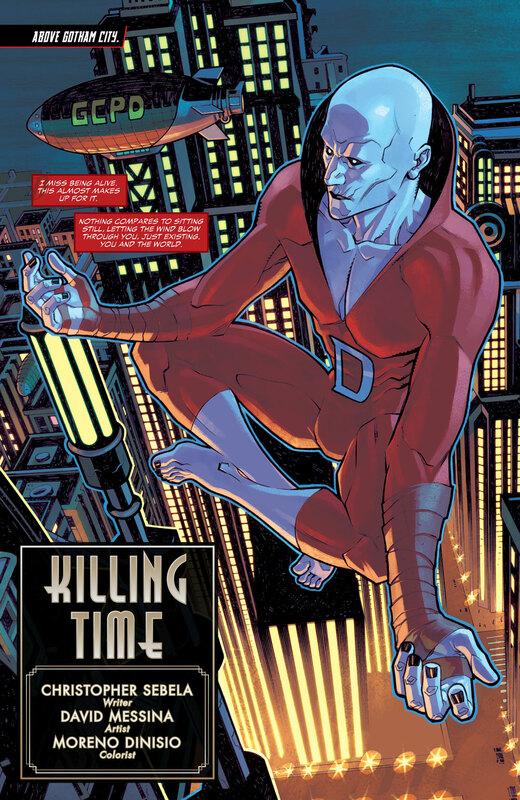 We will be highlighting each story from NEW TALENT SHOWCASE #1, next up today is DEADMAN: KILLING TIME! What follows is the first page of DEADMAN: KILLING TIME that will be featured in NEW TALENT SHOWCASE #1, available in comic book stores and online on November 30th. Please help welcome these new writers to DC! And big thanks to the artists that contributed to this year's Showcase! 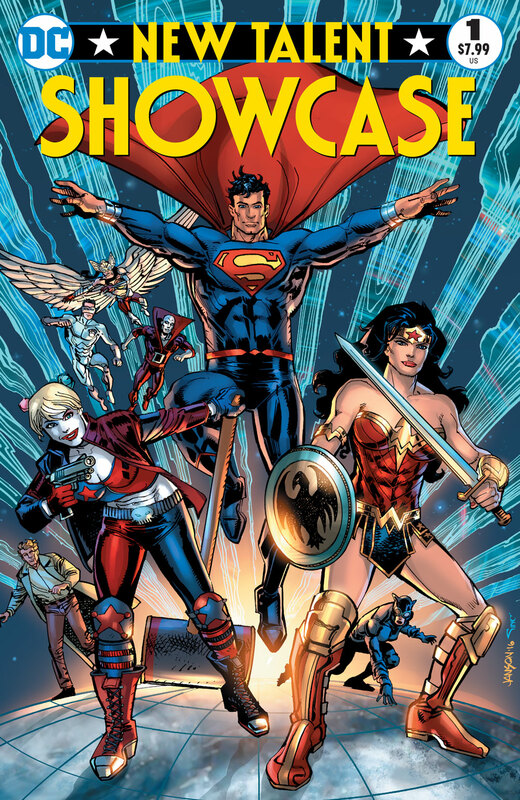 DC Preview: New Talent Showcase #1 - White Lantern: Dead Beacons!